The number to call the best retaining wall experts in the Macedon Ranges is 0412 302 287. You’ll be speaking to Jurassic Landscapes and we’re ready to help you! Are you after retaining walls that are going to help you transform your home? Well, if you’re living in the Macedon Ranges, you don’t have to go looking any further. The experts here at Jurassic Landscapes are the experts at creating retaining walls for all our clients. It doesn’t matter the size of the project, we can handle it all for you. Delivering The Best In Retaining Walls! 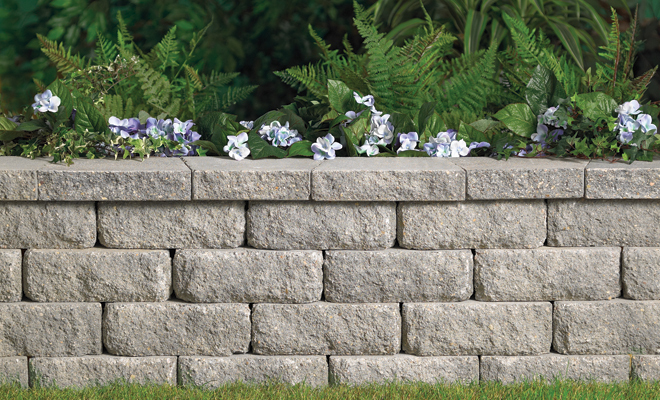 Looking for retaining walls that are going to make the difference? Then we have them for you. With a collection of stunning options (including timber retaining walls, concrete retaining walls and retaining walls blocks), we can help you with everything you need. We will listen to your plans and ensure that deliver on your requests. There will be step-by-step to guarantee that you get the perfect result you want. That is what makes the leading retaining wall specialists in the Macedon Ranges. But that is not all. As well as creating and constructing retaining walls based on your requirements, we also have the additional services that can help your project. We can help you with all landscaping designs and creations, as well as the added benefit of horticulture. Put them all together and you get the whole stunning picture! So if you are ready to make that next step, we can help you with it! If you are looking to get your project off the ground, then reach out to us today. We can work all across the Macedon Ranges and help you with all types of properties. To speak to us today, call us on 0412 302 287 or email us directly on jurassicrexss@bigpond.com.